Pak Suzuki Motor Company has officially announced the launch of a luxury sedan, Suzuki Ciaz 2018. It is a rival to Honda’s City and Toyota’s Corolla. The company is going to import Ciaz as a CBU or completely built unit. So, the buyers will feel more attraction towards it for its complete Japanese origin. It offers the strength and power of Corolla and City against a competitive price. The Suzuki Ciaz price in Pakistan is going to be less than 18 lac rupees. On December 21, 2016, the company launched Suzuki Vitara as a viable crossover option with standard all-wheel drive capability. Pak Suzuki labelled it as the game-changer vehicle in the Pakistani locomotive market. So, the year 2016 ended on a high note for Suzuki. The year 2017 has brought another piece of good news in the form of Ciaz. The buyers are considering it a gift from the house of Japanese automobile manufacturer of international renown. Unfortunately, Suzuki’s Baleno and Liana proved commercial failures both inside and outside the country. Therefore, the manufacturer had to face disappointment and suffer from huge economic loss. Now the new Suzuki Ciaz is probably going to compensate for that loss of fame and investment. 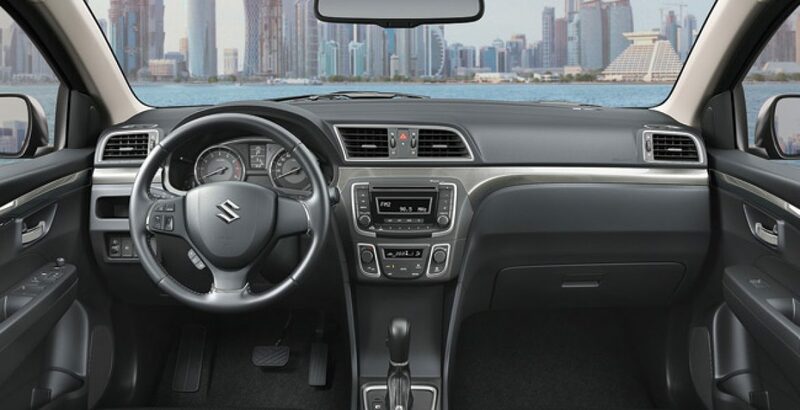 The global reception makes Ciaz stand out from the crowd of Suzuki’s past sedans. It was launched in the global market in 2014. Since then the car has been able to lure customers away from the industry standards, such as Toyota Corolla and Honda City. 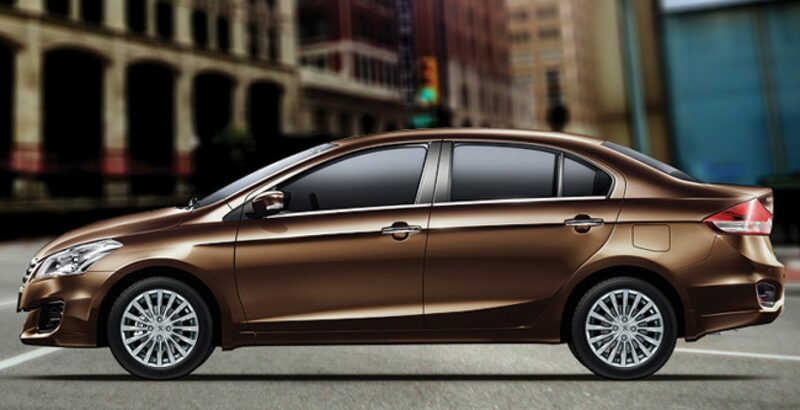 It is surprising to note that, in comparison with Honda City, Ciaz is not only bigger but also more spacious. The length and width have been increased by 70mm and 35mm, respectively. At the same time, the passenger cabin is about 100mm longer than that of the City. On the other hand, the great appeal of sedans rests in their spacious passenger cabin and roomy cargo compartment. 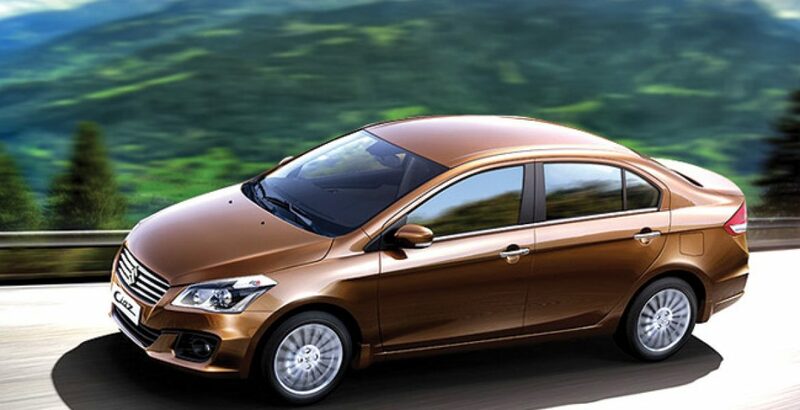 The class leading boot capacity of Ciaz reaches 510 liters. And this is something really attractive for the buyers with large family. Usually, in Pakistan, the automakers do not pay that much attention to improve the quality of headlamps. For example, even in the Altis Grande worth 2.39 million rupees, you have to deal with the halogen headlight from the twentieth century. On the other hand, the Suzuki’s new luxury sedan comes with powerful and innovative projector headlamps. Neither the City nor the Corolla give their buyers liberty to upgrade the headlights to the projector headlamps. Though not as well-equipped as its exterior, the interior of Ciaz still stands out among its rivals, the Corolla and the City. There is a hundred millimeter increase in the wheelbase. 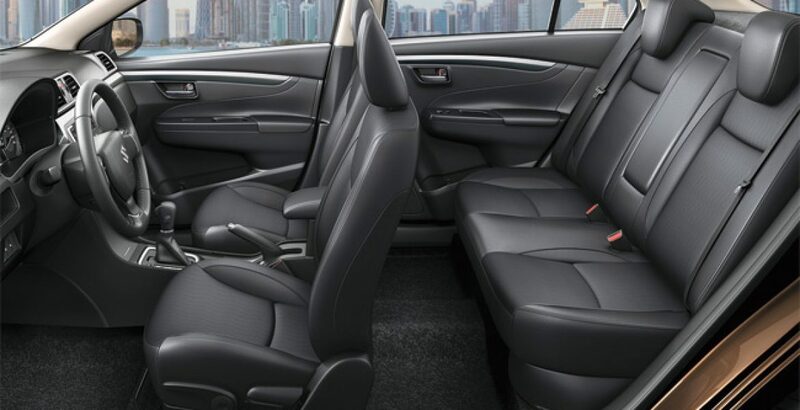 It serves to make the cabin noticeably roomier than that of Honda’s popular sedan. Turning to Ciaz’s power windows, keyless entry and the central locking system, all these attractive features are absent in the base-level XLI trim of Toyota Corolla. 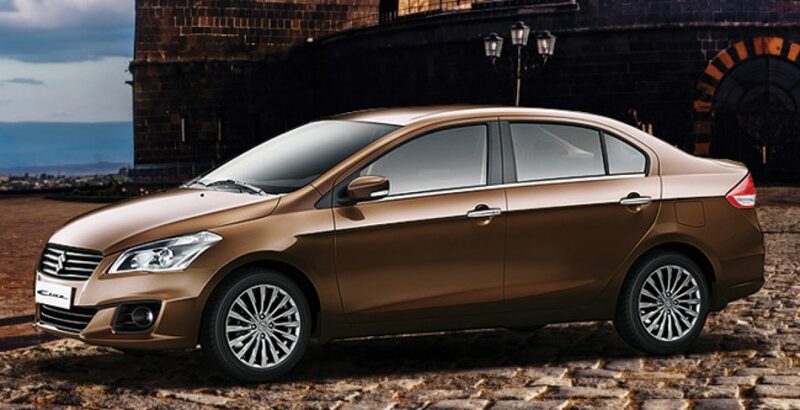 Summing up, Ciaz is going to be an attractive travel companion for those who are looking for bold appearance and big cabin against beautiful price package. 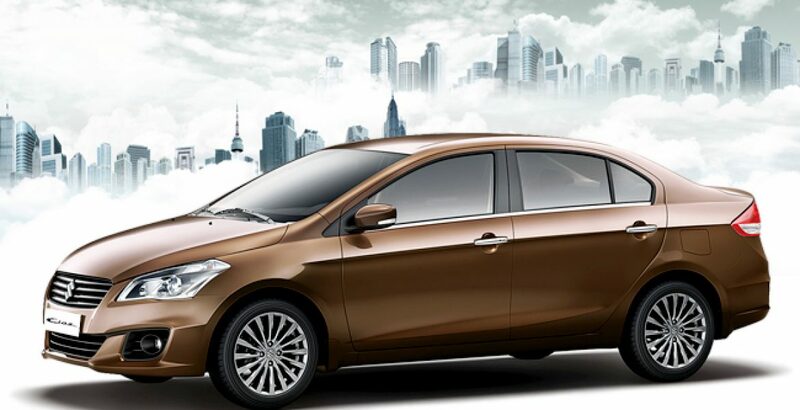 The Suzuki Ciaz price in Pakistan is going to be less than 1.8 million rupees. 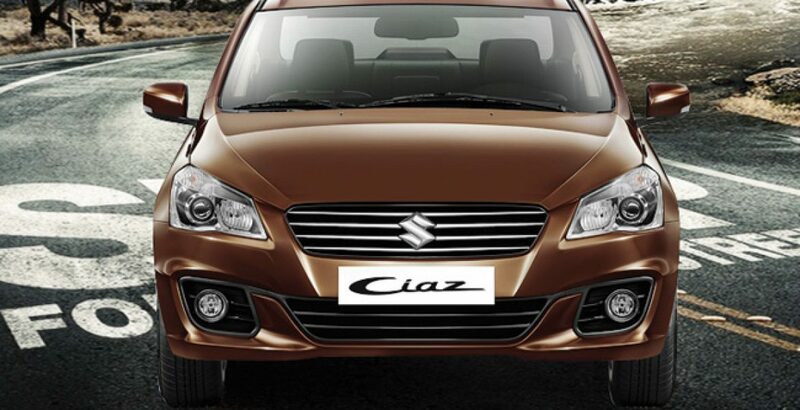 It is a great package for a luxurious and spacious sedan, like Ciaz. Suzuki Swift 2013, Old Wine With a New Label!